For over thirty years, the Festival Bolzano Danza has been an important cultural event for the South Tyrol summers. Two intense weeks during which the city hosts dance performances and world-famous choreographers, experimentation, workshops and initiatives for all ages. 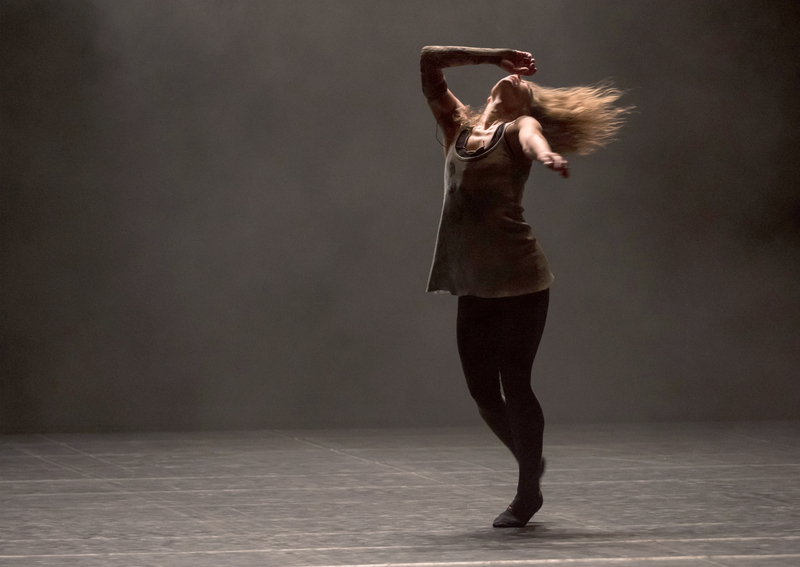 The documentary “Bolzano Danza: istantanea di un festival” offers an insight into the transformations of the festival during the last three editions (2015-2017), curated by Emanuele Masi, through the testimonies of some of the protagonists: the Italian choreographers Francesca Pennini and Alessandro Sciarroni, the French artist and choreographer Rachid Ouramdane, as well as the festival director Emanuele Masi and the journalist and dance critic Maria Luisa Buzzi.